How BioLight Technologies' supplements support our LLLT protocols. Whole Food and Organic Products That Support Physical and Emotional Well-Being. 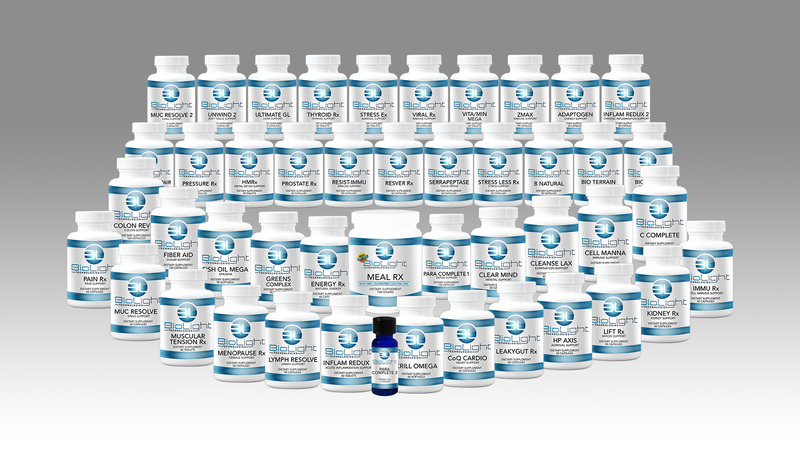 Offer your patients high quality organic supplements while increasing your profit margin and marketing potential! As part of the BioLight Wellness System, BioLight offers its own line of homeopathic, nutritional and herbal supplements for support during laser therapy. These amazing supplements offer unparalleled support of the body’s innate healing ability, allowing patients to maintain long-term wellness. BioLight adheres to the strictest standards in the industry, and we use only whole-food, organic ingredients. We formulate our products for maximum potency and absorption. You CAN expand your practice and increase your profit margin, while offering the most effective therapies available today! Request information and a free, 30-minute consultation today! Get a free 30-minute consultation on how the BioLight Aura PTL II can begin creating wellness and healing in your patients’ lives today!